LUXURY TRAVEL. The very sound of these two words is enough to conjure a sense of relaxation. After overcoming the stresses of our careers and daily life, a getaway to bask in the glory of well-being is like a reset button. One that is not even so much a luxury as it is a right (or mechanism for survival, depending on who you ask). Spas, beauty packages and wellness activities are not new offerings in the world of luxury travel destinations. In fact, given the $15.5 billion dollar industry it’s become, it’s easy to say “everyone’s doing it.” The real question is: who’s doing it well, really well? In the name of research, I took to the road to discover four destinations offering a unique approach to serenity, mindfulness and well-being. About 40 years ago, Mel Zuckerman was 40 years old and 40 pounds overweight with high blood pressure. After his doctor told him he had the body of a 65-year-old, he spent 10 days at a “fat farm.” Feeling renewed (though still a bit scarred from being immersed in groups of leotard-women), Zuckerman and his wife Enid set out to launch the first Canyon Ranch in Tucson in 1979, aimed at helping guests learn to live healthier through exercise, nutrition, stress reduction and preventive care. A decade later, the Lenox branch was created 150 miles from New York. 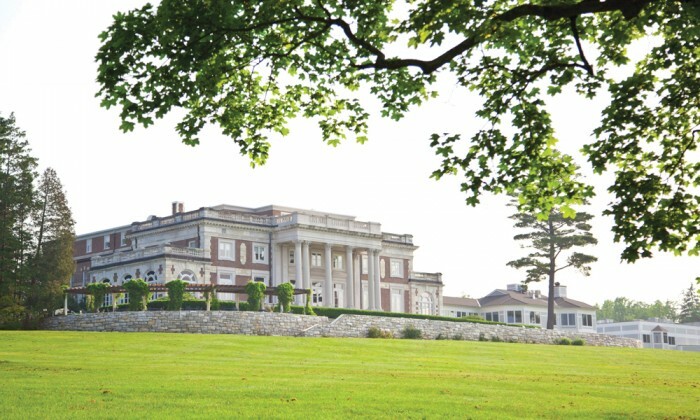 Canyon Ranch Lenox transformed the 120-acre Bellefontaine estate, where the mansion, constructed in 1897 to replicate Louis XIV’s Le Petit Trianon at Versailles, is used for dining rooms, a café, library and Health & Healing Center. Here, the heart of the complex—the 100,000 squarefoot spa and sports facility—houses an array of fitness options in gyms, studios, an indoor swimming pool and squash and basketball courts, with its seemingly day-long pick-up game. Plus, there are the usual spa facilities. A Climate-controlled, glass-enclosed walkway links the spa with the mansion and the 126-room inn (a 19-room condominium wing is under construction). It offers views of the Berkshire greenery and woodlands and assures all-weather comfort. While some guests concentrate on all the fitness options indoors and out, others are focused on their medical and spiritual health. The staff of 60 wellness professionals—including board-certified physicians with degrees from Harvard, Yale, Stanford and NYU—plus nurses, exercise physiologists, behavioral health professionals, acupuncturists and nutritionists focus on issues like weight loss, smoke cessation, stress reduction and Chinese medicine. All of the lectures and workshops for these programs plus daily Lunch & Learn sessions are complimentary for guests, as are the artistic options and the spiritual ones, such as yoga, tai chi and meditation. 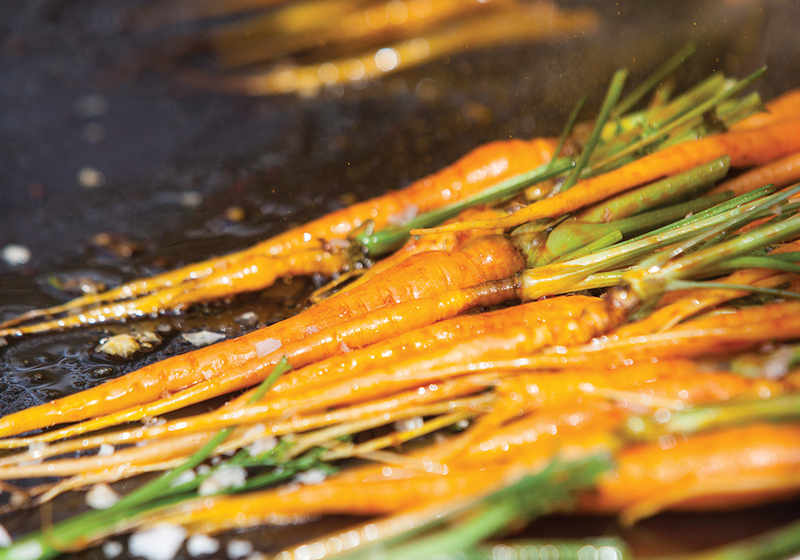 Because food is intrinsic to well-being, executive chef James Massey serves a mix of farm-to-table options on a menu that men—my late husband, for one—find particularly appealing. The generous, comfort-food options—chili, Buffalo chicken salad, chocolate cake—appears anti-spa cuisine but features many organic, as-local-as-possible or sustainably caught ingredients. Recommendations for balancing daily menus educate guests and control-sized portions help them learn the most important adage: how much is enough. 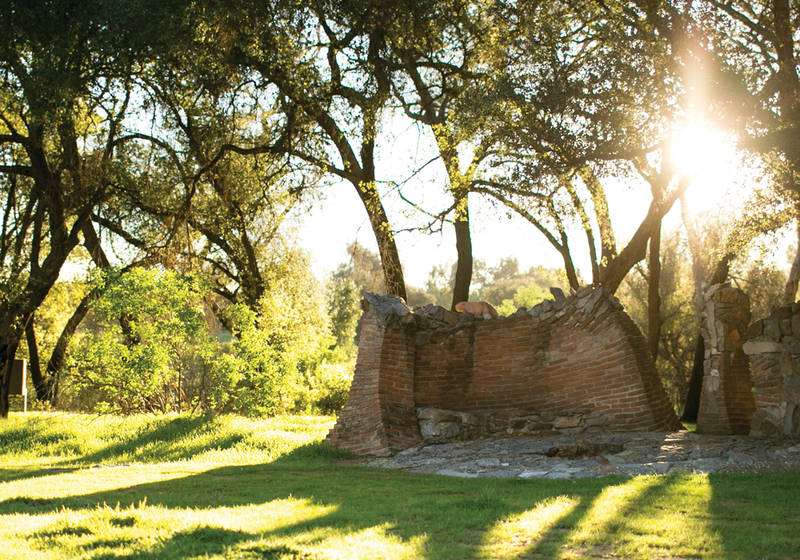 From morning hikes and inner journeys; to fitness, tennis and cooking classes; to pampering body services, evening lectures and dance sessions, the Ranch (as it is affectionately called) is a weeklong escape where the only stress is deciding on which of the 70 daily mind/body/spirit activities to do. There’s a sense of magic here, walking along the curved, clay-tile paths bordered with geraniums and breathing the scent of sage, rosemary or lavender. Stress diminishes not just because life is slower in Mexico, but because of the beauty of this 3,000-acre property at the foot of Mt. Kuchumaa. Even walking brings mind-body-spirit wellness. Paths wind among authentic casitas (tiny houses), over tiny bridges, around trickling fountains and eventually to the labyrinth, a replica of the one at the medieval Chartres Cathedral in France. 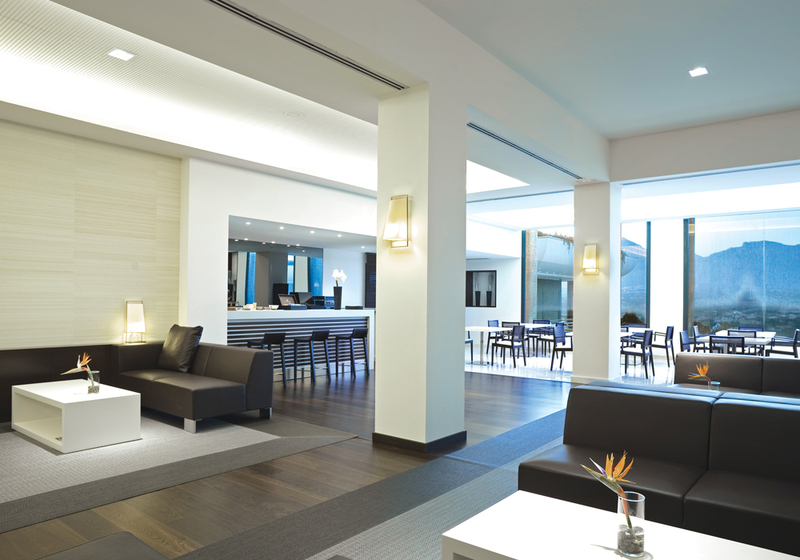 Tracing the route to activities at the pools, gyms, tennis courts or dining hall is an experience unto itself. Activist/philanthropist Deborah Szekely, “The Godmother” of the U.S. wellness industry, co-founded Rancho La Puerta in a rural setting in the 1940s with her late husband, Edmund, to share his philosophy of life and vegetarianism with visitors. Originally, they charged $17.50 a week for each guest who brought a tent south of the border and helped in the garden two hours per day. Now in her 90s, she continues exercising daily, ordering from the appetizer list on the menu, and talking after dinners about living longer and healthier. The Executive Wellness program partners with Lifewellness Institute in San Diego and provides a 7-day plan designed as a positive life transformation. It starts with a physical evaluation and continues with custom-designed programs from fitness and nutritional experts. The fresh-from-the-farm cuisine is another welcome aspect. Although meals feature fresh fish options, the mostly vegetarian menu incorporates ingredients raised on the Ranch’s farm and 6-acre organic garden (Tres Estrellas), which produces more than 250 different varieties of fruits, vegetables and herbs. 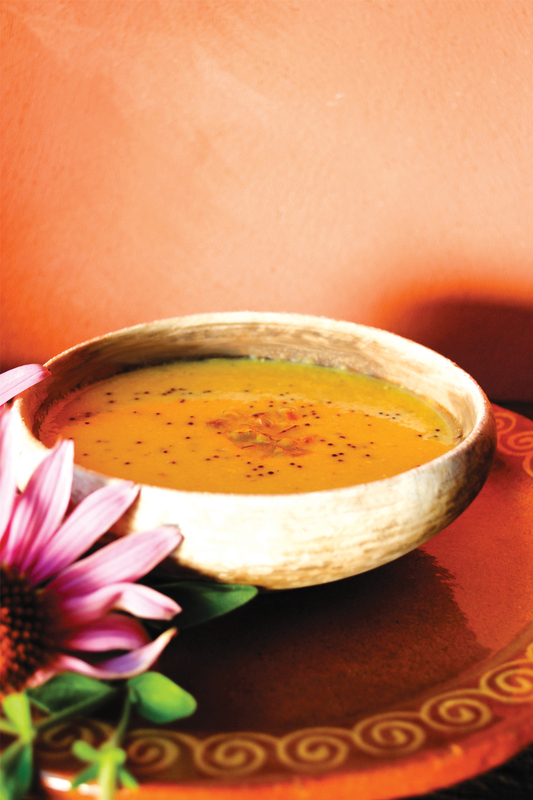 Adjacent to the garden, the 4,500-square foot cooking school—La Cocina Que Canta—offers hands-on cooking classes. “Business trip” bonus perk: I learned to make a healthy pizza with fresh veggies and a sweet balsamic vinegar reduction. It has been said that water is the element from which all life springs. 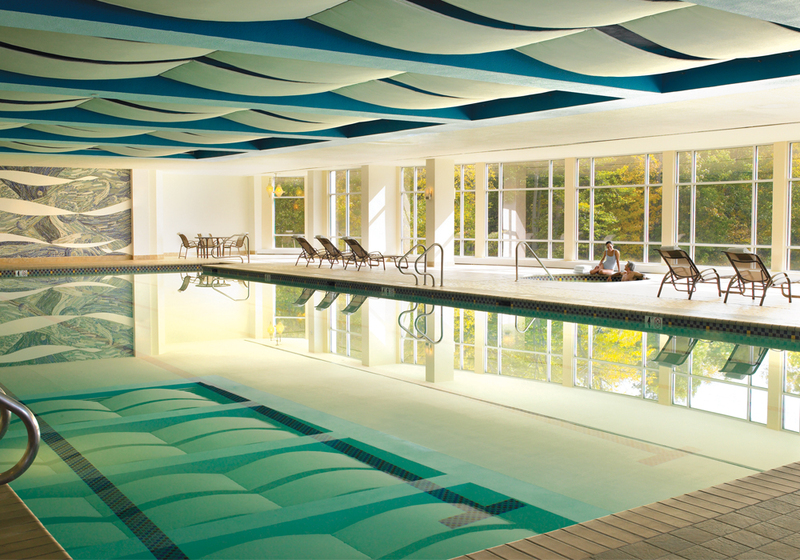 At SHA, water is both a design motif and an amazing wellness element. 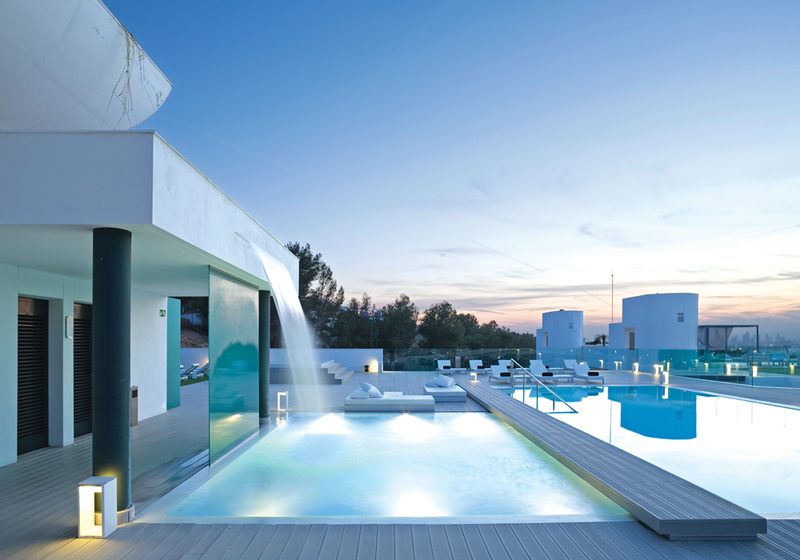 The facility features therapeutic pools that include a hydrotherapy circuit, water beds, a waterfall, sauna, Roman baths, Turkish baths, foot baths, bi-thermal showers, cold plunge pool, ice fountain and therapeutic jets. The elemental approach to wellness is more than just a theme though, it’s the basis for the entire approach. Alfredo Bataller Parietti launched SHA Wellness Clinic after conducting a multi-decade search to control his digestive issues. His collaboration with Michio Kushi, author and world-renowned expert in macrobiotics (a diet focused on unprocessed foods, mainly whole grains and beans and some fish and fruit) and natural healing (holistic therapies, from meditation to massage), helped him and family members achieve positive health results. Macrobiotic meals are under the supervision of the talented chef Juan Ramon Blasco Quinones— who had formerly worked with Ferran Adrià, of triple Michelin and “world’s best chef” fame. Quinones learned how to infuse his culinary skill with macrobiotic nutrition from SHA experts’ modernist and macrobiotic techniques in his amazingly equipped kitchen. Complementing the eating are about three daily fitness activities and a lovely yoga garden on the “high-rise hotel” property, plus tai chi, Pilates, Nordic walking, body conditioning and individual walks (I walked from town along the mountainside path to a scenic lighthouse to stretch my legs as well as my mind). Personal options are priced à la carte, such as Watsu, (a floating massage in warm water), cooking classes (within a newly built studio kitchen), laser acupuncture, cellular regeneration and mesotherapy, advanced medical and aesthetic treatments. 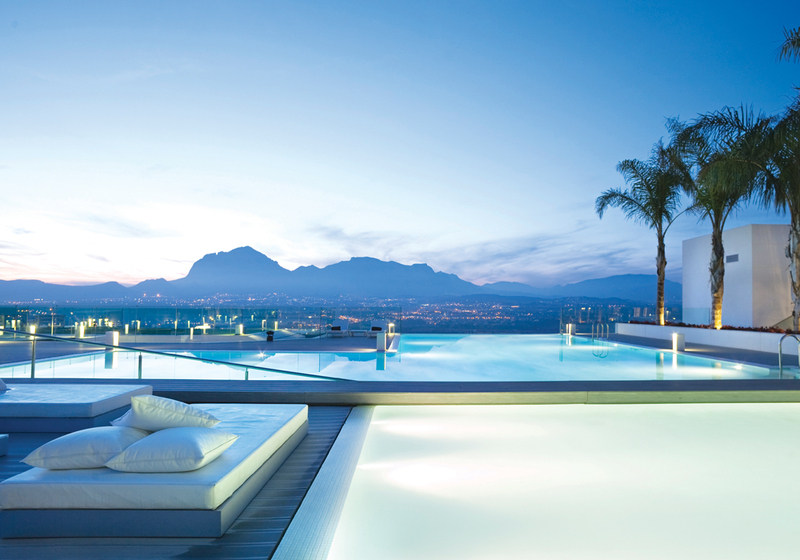 The multi-award-winning retreat is located on the Costa Blanca, between Valencia and Alicante on Spain’s Mediterranean coast, which the World Health Organization has attributed with having one of the planet’s healthiest climates. Here, evergreen vegetation descends from mountainsides to bays, beaches and crystal clear waters and place names and architecture reflect Spain’s Moorish occupation during the era of 711-1492 AD. Among the staff of 300, there are 30 medical professionals who specialize in internal medicine, aesthetic medicine, traditional Chinese medicine, nutrition and natural therapies, preventive care, weight-loss, anti-aging, sleep deprivation, recovery, even quantum bioenergetics (which immerse the body in quantum-based frequencies to reduce pain or tension) and cognitive development. 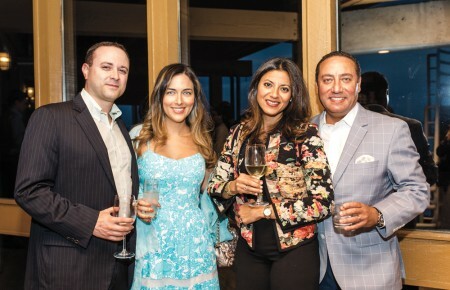 Since SHA Wellness Clinic opened in 2008, 40,000 guests have been introduced to what SHA calls “Bienestar” (well-being), many meeting and mingling with the family operators to create healthy, lifelong memories. An undeniably refreshing antidote to our hectic, hyper-fast, tech-driven lifestyles is a low-key, casual place, where country paths lead past gardens at the main house to a fitness pavilion, modest cottage accommodations and nine miles of woodland walking/snow shoeing trails. A place to experience the founder’s golden 3NJ eating rule of thumb: naked, near, natural and just. Jocelyna Dubuc, a former Canadian teacher and founding member of Canada’s Relais Santé health resorts is a petite, bilingual dynamo. In 1969, she experienced a 15-day raw food cleansing, plus yoga and meditation. “Those three things together changed my life completely and I started to dream about a place where people could experience such a miracle,” she has said. After studying yoga, meditation and natural healing in India, she opened Spa Eastman in 1977 on a bucolic 315-acre woodland estate on a former stagecoach route about an hour from Montreal (or the Vermont border) boasting views of Mount Orford, a ski destination. 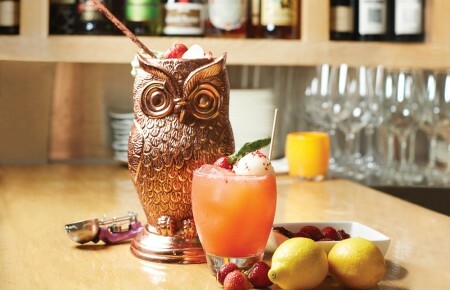 Dubuc is dedicated to every aspect of the “art of living,” particularly when it comes to eating. Organic gardens supply many ingredients—fine herbs, edible flowers, sprouts, vegetables and berries for the home-grown, house-made fruit preserves, eggplant spreads and puréed vegetable- based soups, dishes and decorations à la française. What is not grown on site is sourced from local producers, including organic wines. A while back, without announcing it to guests, or promoting the idea, Madame Dubuc removed gluten from the menu, (even the French baguettes) because she thinks it’s healthier. And, having discovered the health benefits of cooking meat at low temperatures, she’s incorporated that on the menu too, because she considers sustainability a moral priority. Yes, there are classes, fitness options and lectures, programs and workshops (in French and/or English), but not every hour from sunrise to sunset. Daily life centers around a tri-level, log cabin-like lodge containing lounges, lecture rooms and the windowed dining room. The lower level houses the all-season spa facility, Eastman-les-Bains, with an indoor heated pool, hammam (steam bath), infrared sauna, Finnish sauna, polar bath, Kneipp circuit, igloo shower and outdoor hot tubs. Treatment rooms and medical offices for the naturopaths and kinesiologists are also on the lower level. I met with a naturopath on the first day who encouraged me to try the raw foods diet—what they call Living Foods—because my body was at a virtual standstill. Five days later my toxicity level dropped and I felt renewed. At home, the scale dropped four pounds! At Spa Eastman, the owner is hands on, caring and there to meet guests—often at lunch time, in the dining room. Here, nature nurtures and so does the staff. SEA WELLNESS The word “thalassotherapy” has Greek origins (“thalassa” translates to “sea”) and thus refers to the medical benefits of seawater: the salty, sea air and marine products, including protein-rich algae, seaweed and mud. 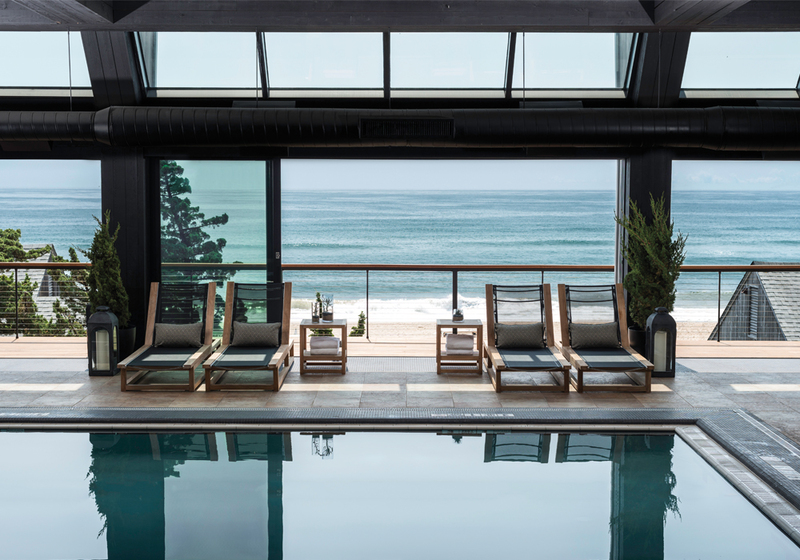 Gurney’s Montauk Resort & Seawater Spa is the only such thalassotherapy center in the continental United States, featuring a newly-reconstructed heated, ocean-fed seawater swimming pool, where the window wall faces the Atlantic. Even day-trippers can experience healing hydrotherapy massages, seaweed scrubs and mud wraps that exfoliate, moisturize, detoxify, soften and nourish the skin. And, they are claimed to boost metabolism. New owners, led by George Filopoulos and Lloyd Goldman, already rebuilt the pool, public spaces and ocean view rooms and have scheduled a brand new spa facility with new seawater Roman baths, Finnish rock saunas, Russian steam rooms and Swiss showers for the 2017 season. Even day-trippers can experience healing hydrotherapy massages, seaweed scrubs and mud wraps that exfoliate, moisturize, detoxify, soften and nourish the skin. And, they are claimed to boost metabolism.